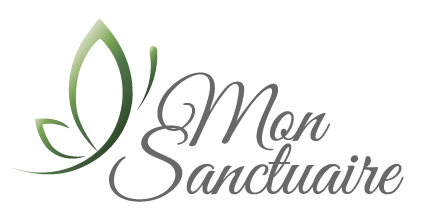 Mon Sanctuaire is a small intimate studio designed to provide a cozy atmosphere for our clients. In this “results” driven society often what most people really need is a safe space to just breathe! We create a safe environment for our clients to facilitate their “own healing process” and we understand that each person is on their own unique path. We meet each person with that in mind, and we don’t decide in advance what someone needs because while technique plays a part in the session, it is by no means the most important. Our Signature massage sessions incorporate multiple modalities and are specific to each client’s needs. We use our intuition during these sessions allowing for UN-biased inspiration that clears the way for healing to occur. Cranio-sacral therapy provides lasting results from chronic conditions. We may use a combination of therapies during a signature bodywork treatment; each session is unique and provides a holistic approach to your specific needs. Our approach to skin care is the same. We believe that beauty is from the inside-out, a calm balanced body and mind is reflected in the skin. Our product choice Institute Esthederm Paris combines UN-paralleled research resulting in over 80 patents with a focus on re-educating the skin to be self-sufficient and learn to function normally. Please look around and if you have any questions just ask!